Could you be the one to take the 2,000,000th green light test?? Its getting close! 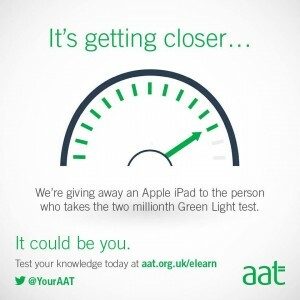 Its not just a great revision tool but you may be the lucky student to win the Apple iPad!